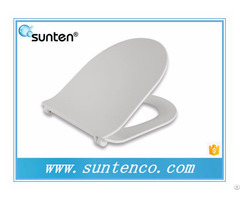 2.Very easy to be cleaned bathroom supplier toilet lid. 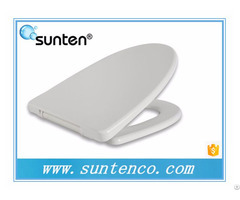 3.Hard surface, Scratch resistant, bathroom soft hydraulic toilet seat. 13.3years custom made Guarantee american standard toilet lid. 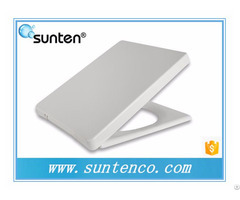 Posted By: Xiamen Sunten Sanitary Ware Industry Co.,Ltd. 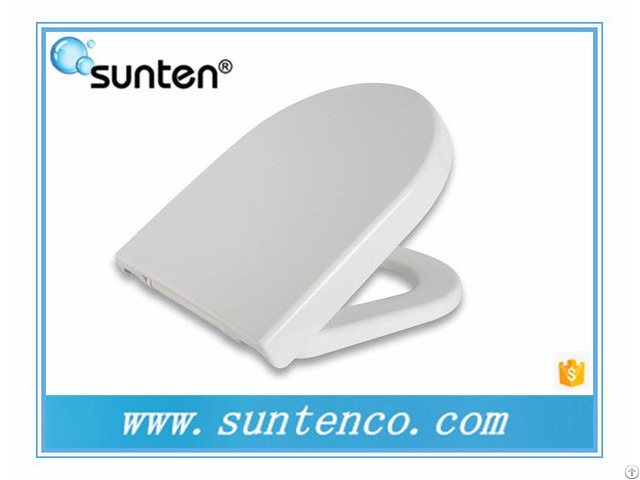 Business Description: Sunten Sanitary Ware Industry Co.,Ltd have been dedicating to developingand manufacturing high quality toilet seats and bathroom fittings.Our factory is located in the beautiful costal xiamen-china. With the most outstanding team members in terms of R&D,production,and quality control,and core members with more than 15 years experience inn this industrial area.